The precise voltage meter have a0.025%Resolution of the “core”, can we have enough margin to ensure0.1%The accuracy of measurement. Note: all product’s resolution0.1%To do it0.1%The accuracy of measurement.Our products are precision products is counterparts4Times as much. The lowest low start-up voltage, red2.5 VLowest, green2.7 VLowest, blue3.0 V.Power supply voltage is lower than3.5 VAs brightness is reduced, but does not affect the measurement accuracy. Reverse connect protection, don’t burn. 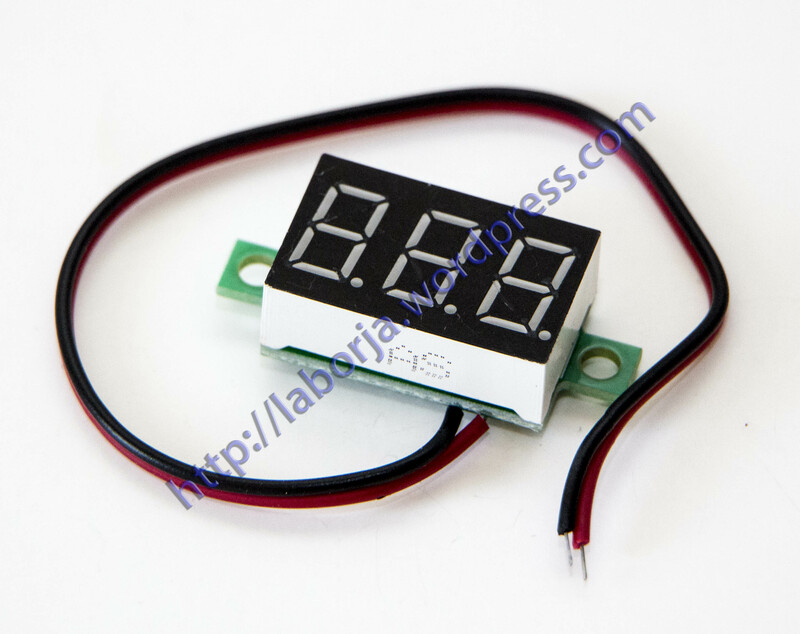 The highest input DC32.0 V.Note: the input voltage is higher than32 vMay be permanent damage.